There’s some good news coming out of France this week regarding Bongani Zungu, news that will come as a big boost to both Amiens and Bafana Bafana’s Stuart Baxter. The 26-year-old hasn’t played since September when he sustained a serious injury against Saint-Étienne in Ligue 1, but is currently ahead of schedule and could be back playing before the month of February is out. 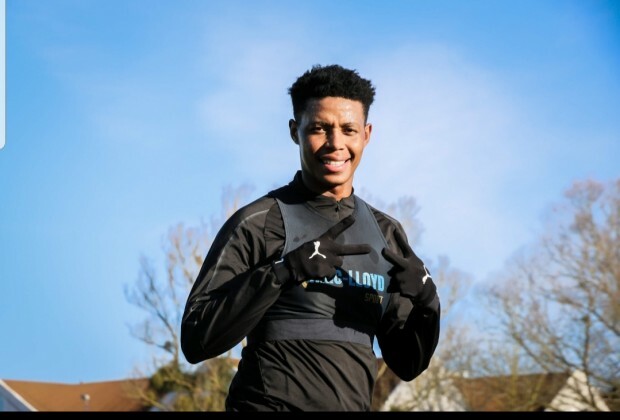 Zungu was back in light training in France this week as his side look to get him back on the field to help in their fight to stave off relegation, and it is thought that he will return to full training next week as he steps up his recovery. Nothing will ever boost BaCowna as long as Baxteen is still the head cowch and the clueless corrupt Jordaan is still the head of SUFFER. Where Does Bafana Really Rank In Africa?